Pre match meal / drink! Trusted Seller! Liverpool has shown that they are one of the best teams of the 2018-2019 season in the English Premier League. This is one of the two remaining changes to watch the Reds live at Anfield for the Premier League this season. Grab this opportunity and book your Liverpool v Huddersfield Town tickets through our secure booking system. 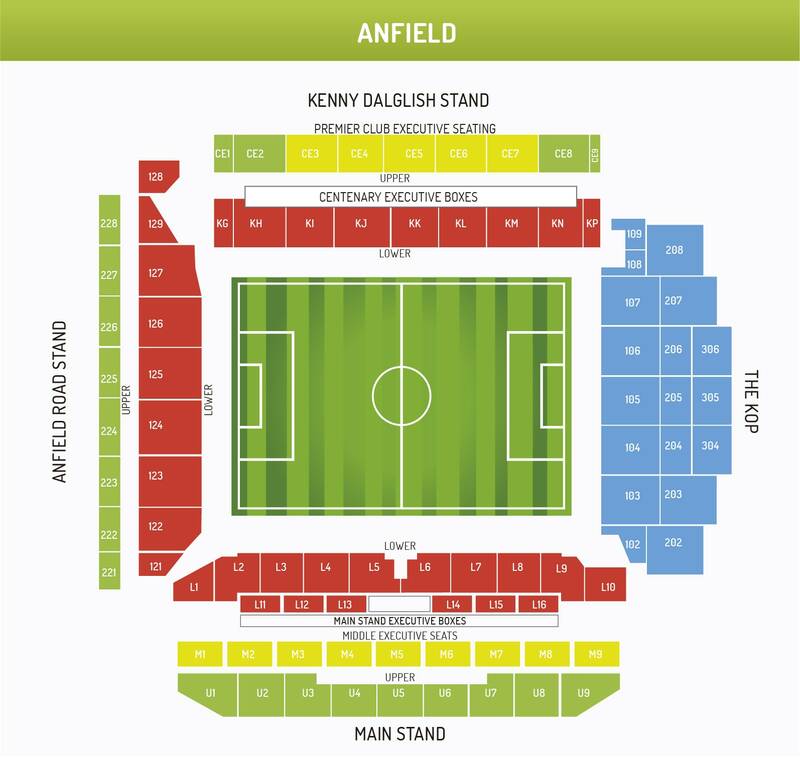 These tickets give you access to Anfield Road where you can watch the likes of Mohamed Salah, Roberto Firmino, Sadio Mane and many others live in action. Grab this chance and order your Liverpool v Huddersfield Town tickets safely online through our booking system. We expect you will see a great match between these two teams.